Visco Elastic Memory Foam molds to your body and relieves pressure points. With proper support, from Memory Foam, it allows your spine to stay properly aligned, allowing you to get a proper nights rest. The Gel Visco I Queen 10 1/2" Gel Memory Foam Mattress by Golden Mattress Company at Rooms Furniture in the Houston, Sugar Land, Katy, Missouri City, Texas area. Product availability may vary. Contact us for the most current availability on this product. 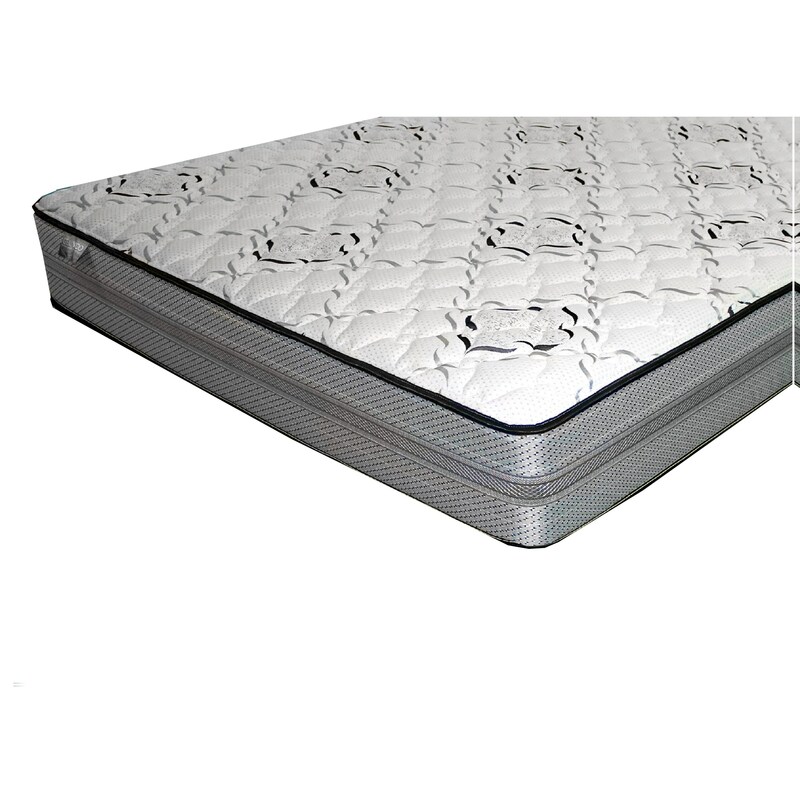 The Gel Visco I, all foam mattress, is a very good value for a Gel Memory Foam Mattress. Atop an all foam core you get both a layer of Visco-Elastic Memory Foam and Cool Gel Visco, for cooler feeling, supportive and pressure relieving mattress. With Memory Foam you get no motion transfer, meaning you will stay sleeping when your partner gets up in the middle of the night. A good mattress for a back or stomach sleeper. The Gel Visco I collection is a great option if you are looking for Mattresses in the Houston, Sugar Land, Katy, Missouri City, Texas area. Browse other items in the Gel Visco I collection from Rooms Furniture in the Houston, Sugar Land, Katy, Missouri City, Texas area.